Updates in CHF, pulmonary hypertension, coronary artery disease, cardiac arrhythmias, congenital heart disease, anti-coagulation, preventive, sports and valvular heart disease, among others. This course will feature up-to-date presentations on the evaluation and treatment of congestive heart failure. This course is designed to provide a practical review of the current uses and limitations of two-dimensional echocardiography, Doppler, and color flow imaging in the assessment of CV disease. 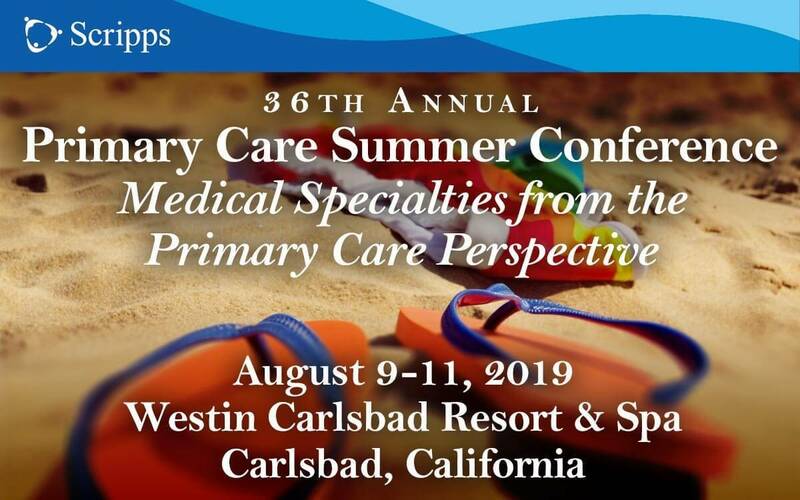 2019 CME topics include updates on infectious diseases, diabetes management, human trafficking, neurology, cardiology, and a number of other important conditions with extensive audience participation. AANA Annual Congress is nurse anesthesia's premier educational, professional, and networking event. Earn up to 22.50 Class A CE credits with up to 10.0 Pharmacology credits. 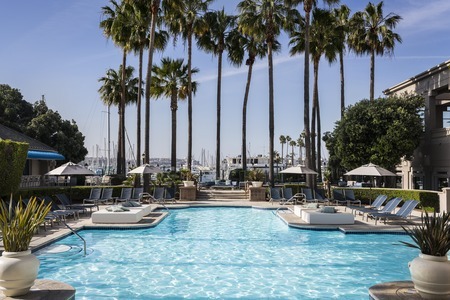 IMMH invites you to join us for the 10th annual Integrative Medicine for Mental Health Conference in San Diego, August 15-18, 2019! The Annual Stroke conference is offered to health care professionals who care for the patient with or at risk for stroke, in order to support them with the best in advanced care and innovation. Nursing Conference 2019 aims to bring together specialists from various medical and surgical nursing branches, researchers, clinicians, faculty, and students under one roof to share and stimulate each other to create and promote the knowledge for current and future needs of people who are facing complicated health problems and care service systems. Attend the Hemophilia Drug Development Summit to identify novel drug development strategies & overcome the shared translational, clinical development & delivery challenges to improve patient outcomes. Euroscicon expanded with the support from scientific societies and open its arm to conduct global medical and healthcare meetings. With immense please and support, Euroscicon is proud to announce Annual Congress on Plastic, Aesthetic and Reconstructive Surgery to be held in Barcelona, Spain on August 20-21, 2019. Learn how to apply a diagnostic framework and develop specific management strategies for patients with chronic conditions. International Conference on Dental Treatment is going to be held in Vienna, Austria on August 26-27, 2019. This event is scheduled for International Oral & Dental professionals. The Theme of the conference is "Towards the Era of Healthy Smile." through welcomed Plenary lectures, Symposia, Keynote, Workshops, Sessions, Oral, Poster lecture sessions of unprompted contributions.